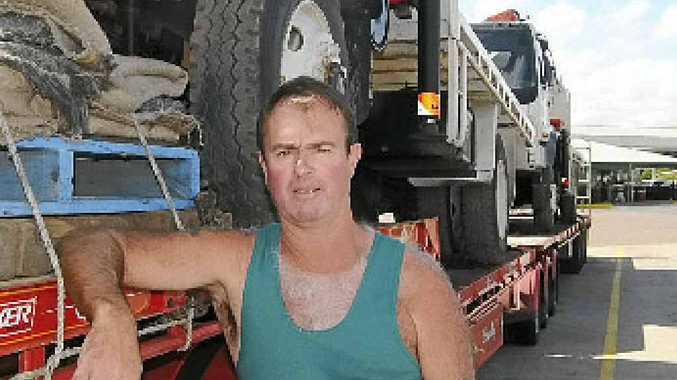 YOU would not meet a friendlier truckie than 47-year-old Rod Brines who drives a Kenworth 208 for McCulloch Bulk Haulage based at Tamworth. Big Rigs saw Rod at the BP Cluden in north Queensland on September 21 and he had transported steel up from Newcastle. "I have a backload of Army gear from Townsville to Port Augusta in South Australia," he said. Having been a driver for 29 years, Rod still enjoys the freedom of the highway. However when he gets time off, Rod likes game shooting around Dubbo where he lives. "I just love going out with my sons Bradley, aged 20, and Patrick, 22, and we chase feral pigs," he said. 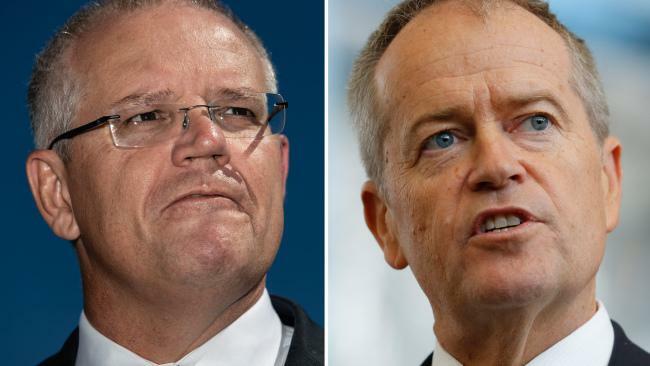 His favourite roadhouse is Billy's at Marlborough in Queensland but he does admit to cooking 90% of his own food while on the road. The Kenworth which is powered by a 620hp Cummins motor is a great rig according to Rod.